Home » General » Congratulations! 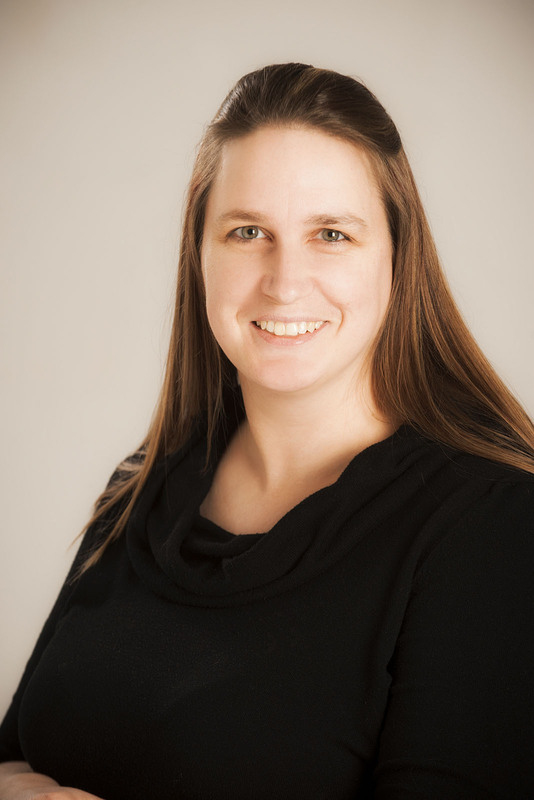 With pride and sincere congratulations, we announce that our own Venture Client Specialist, Sonja Chambers, has received her Payroll Compliance Practitioner (PCP) designation from the Canadian Payroll Association! Sonja received her designation on August 22, 2016, after completing the educational requirements and required work experience needed to attain the designation. From all of us at Venture, we are very proud of you Sonja! With over 200 regulatory requirements, payroll is complex. Whether you want to advance in your current role or find a new opportunity, certification gets you job-ready and helps you stand out from the crowd. Errors can result in costly fines and penalties. Employers look to minimize this risk by hiring Payroll Compliance Practitioners (PCP)…. (Source: Hays Canada Payroll Salary Guide).